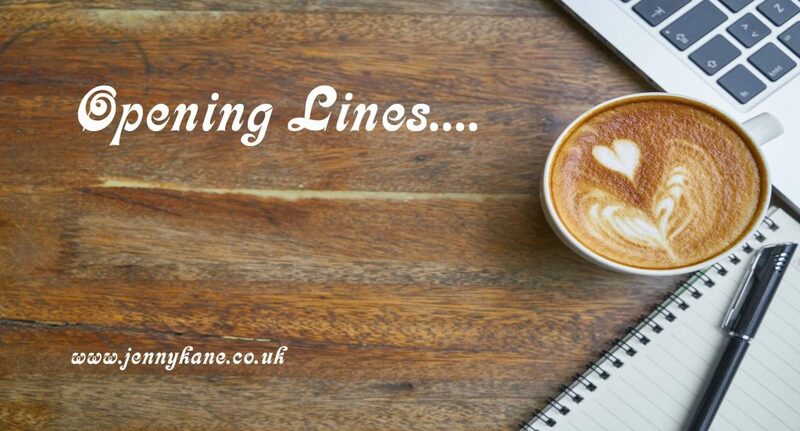 Opening Lines time is here! 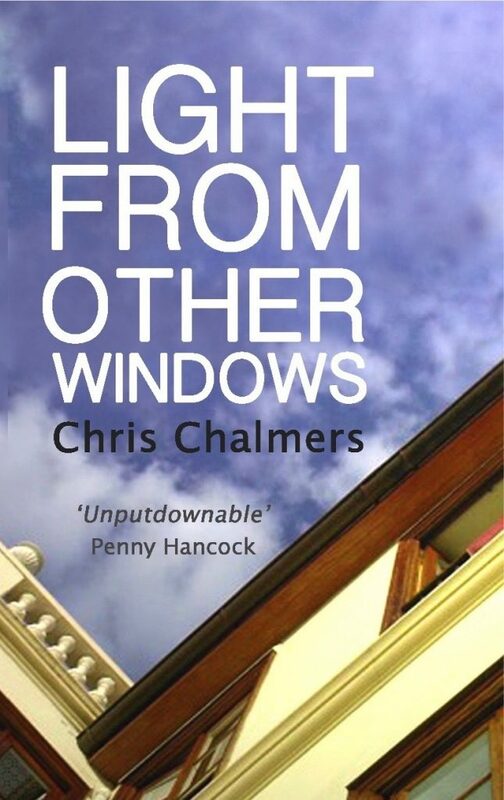 This week Chris Chalmers is with me to share the first 500 words of his novel, Light From Other Windows. How many secrets can a family hide? 19-year-old Josh Maitland is at the end of a gap-year trip round the world when the tsunami hits the Canary Islands. His family are devastated at the loss of someone they thought would outlive them all: mother Diana, advertising executive and shatterer of glass ceilings; older siblings Rachel and Jem, each contemplating a serious relationship after years of sidestepped commitment; and stepfather Colin, no stranger to loss, who finds himself frozen out by his wife’s grief. 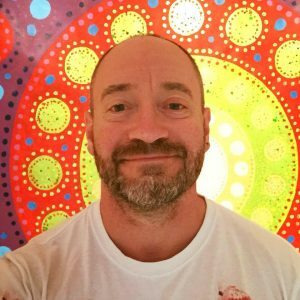 Only with the discovery of the private blog Josh was writing for his friends does the significance of his travels become clear. It reveals secrets he knew about everyone in his family — and one about himself that will change the way they think of him forever. In every novel I’ve written, there’s been someone or something I can point to and say ‘Yep — that’s me!’ In the case Light From Other Windows, it’s not a character so much as a position within the family. Nineteen-year-old Josh Maitland is the youngest child of three by a good decade. His older brother and sister feel more like secondary parents than siblings — and that was certainly the case when I was growing up. I was always “the little one”, which was nice in a way when I was very young; when I was eight or nine, my big sister was earning a living and kind enough to give me pocket money. And since she and my brother had long since left home I was ostensibly an only child, with all the advantages of full parental attention that can bring. The trouble is, roles within the family have a habit of sticking. In my case until I was in my thirties, with a successful career and home of my own, when I realised my siblings still saw me just as they always had. It wasn’t malicious. Far from it, they’re both lovely people. But it took a flashpoint to end it; an argument in which the worm turned and told them he’d had enough of being treated like a man-child. My brother and sister were very contrite. In their defence, I don’t think either of them knew they had been doing it. So that’s the dynamic I was working with in this book. The events are fiction. Unlike Josh, I didn’t go on a gap-year trip round the world, and mercifully I’ve never been caught in a tsunami. But the subtle way the members of the Maitland family perceive each other is very much based on personal experience. Funny. The bedroom still had his smell. She paused in the doorway. The room was bathed in a milky January light; utterly lifeless, like someone had pulled the plug. It was never this quiet when he was here. The little blue chest of drawers was on the desk, just like he said. She left the door ajar and kept to the rug, avoiding the bare boards. One glimpse of the lion-and-unicorn crest in the corner was enough. All clear. She nipped into the bathroom and flushed. The house was shabbier back then. As she reached the bottom stair, she slid the paper out of hiding and into the pocket of her jacket hooked over the banister. Her hand was on the kitchen door as she checked her watch. Best not hang around too long. She just had time for a cup of tea if she was going to catch the Post Office. Johnnie Grange, her deputy in the advertising agency’s Creative Department, was lounging with his bony knees splayed in a chair on the other side of her desk. The tongue of his ever-present raffia belt dangled tumescently. Chris Chalmers lives in South-West London with his partner, a quite famous concert pianist. He has been the understudy on Mastermind, visited 40 different countries, and swum with iguanas. Aside from his novels, his proudest achievement in writing is making Martina Navratilova ROFLAO on Twitter. Come back next week to read 500 words from Suzi Stembridge.